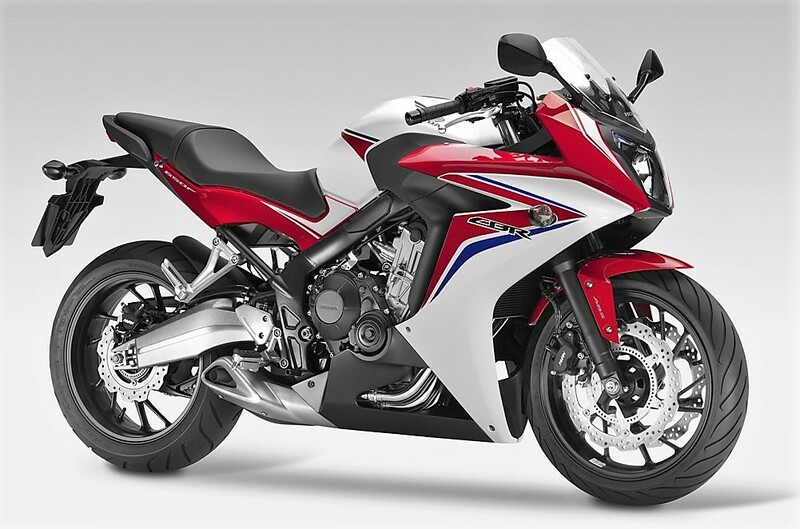 Honda CBR650F has been away from the limelight from last few weeks. The only reason that made many manufacturers uncomfortable with their superbikes was the implementation of BS4 norms in India. Although, the ones that came from Europe were compliant with BS4 norms and auto headlight on, the bikes coming as CBUs and CKDs from South East Asia were mostly BS3 compliant as those countries do not need much harder emission rules currently. This halted the sale of many BS3 compliant superbikes from different segments and Honda CBR650F is unfortunately one of them. The surprising fact for the CBR650F is that is has been listed on the official website with a new price tag of INR 6,67,118. It was first launched at INR 7,30,000 but listing the same at a lower price hints at something positive for the bike. Price mentioned here is ex-showroom Delhi. The motorcycle has been updated internationally with better shades and all-LED headlight. The changes have even been made to the engine in order to get a better output. Honda’s 649cc, four cylinder engine on the motorcycle is now good for 89.80 Bhp and 64 Nm of torque. The same engine produced just 85.28 Bhp and 62.9 Nm of torque on the Indian spec model. Both the models are equipped with 6-speed gearbox and offer ABS as standard. The new 2017 model claims 21 kmpl of mileage and weighs 211 kg. 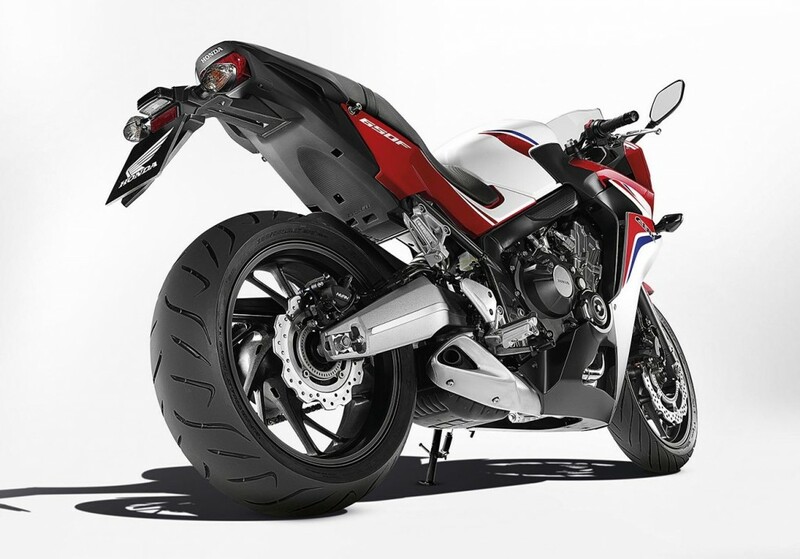 CBR650F is one of the most practical superbikes of all time and getting the same for a lowered price tag can even prove better for the brand and customer in all terms. You can check CBR650F’s price in your city by clicking here and confirm the rest from your nearest dealer. 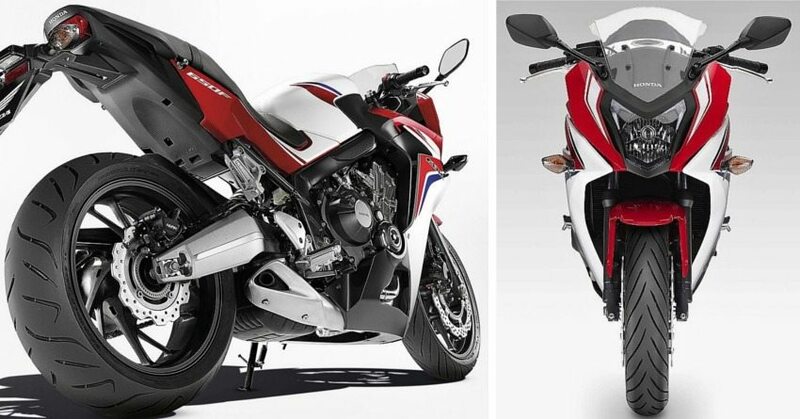 The updated 2017 model of CBR650F is expected to go on-sale in India by the end of this month or in the 1st week of next month.